Whether it’s a branding project with a full interior refurb, an art commission, or something completely different, then get in touch. Please note, we are a busy working studio, so drop in visits to view art prints are by prior appointment only. Our unique team of graphic and interior design specialists work hard and drink lots of Yorkshire tea from our base in Great Western Studios, under the Westway in West London. 5 min walk from Westbourne Park & Royal Oak tube stations (Hammersmith & City and Circle Lines). To Great Western Studios – 28, 31 & 328. 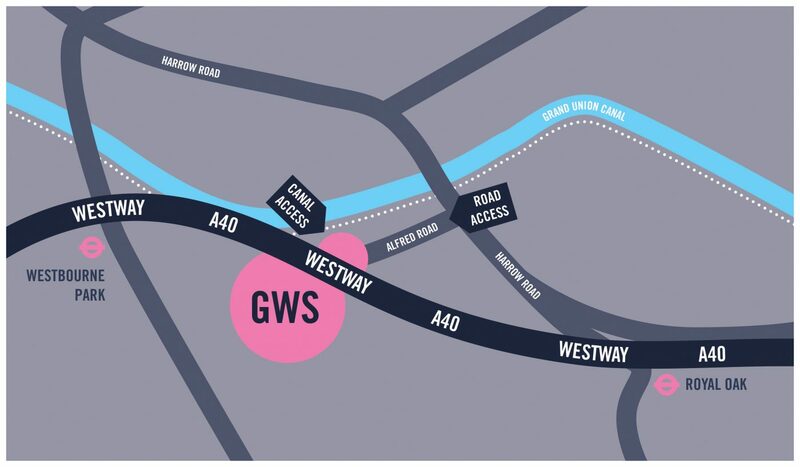 Great Western Studios can be accessed from Royal Oak Tube station via Harrow Road, or via the Grand Union Canal (Monday to Friday 9.30am to 7pm). 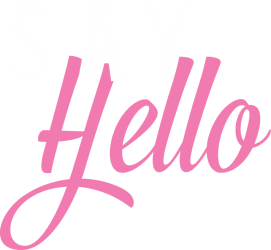 If you have an interesting project or commission you want to discuss, email us at sayhello@runforthehillslondon.com. Read our blog for the latest happenings. Buy a limited edition art print in our shop. Anna is also known as a designer under her own name. All RFTH art prints are created by London-based graphic artist Dex. As well as being one of RFTH's creative directors, Chris gets up to all sorts of other shenanigans on his own website.